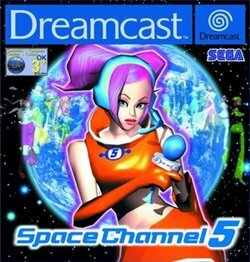 22nd April is Space Channel 5 day in memory of Owen. I failed miserably last year to get past the first stage, I am hoping to do better this year. So go into your basement or lofts & find your dreamcast console & games.